Living with Cystic FIbrosis: Encouragment on how to stay in optimum health by following your treatment plan for Cystic Fibrosis. My mom used to come home from a ladies’ prayer group and hold my siblings and I a bit tighter, saying how blessed she was to have healthy children. She had just spent an hour praying with a woman whose daughter was diagnosed with Cystic Fibrosis at birth. At the time this girl was awaiting a lung transplant and every day she survived was a miracle. My heart, just as my mom’s, broke for this sweet girl and her family. Fast forward 15 years from those prayer meetings and I sat in a doctor’s office being asked if Cystic Fibrosis ran in my family. No. Why? At this point, I thought I KNEW what Cystic Fibrosis was. After learning about the sweet girl my mom prayed for, I even did a research study on Cystic Fibrosis in high school that I ended up being awarded a college scholarship. Cystic Fibrosis was a lung disease and my lungs were fine. Well yes, that is true, CF is mainly a lung disease. But then my mind started spinning, I did have so many digestive issues and sinus issues. I had frequent nose bleeds, liver issues, and nutritional deficiencies. My blood sugar was erratic at best and I was small in stature and struggled to gain weight my whole life. 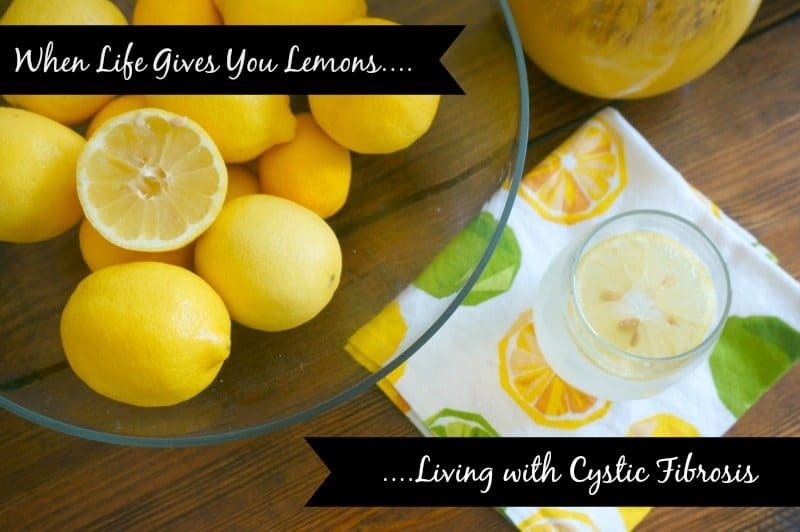 And even though I knew those issues could be explained by Cystic Fibrosis, I thought I was missing the one key symptom that is found in CF–lung disease. But in my heart of hearts, I knew that CF was the answer to my 3 decades of unexplained symptoms. And after 2 more years of testing and consulting with doctors across the country, they agreed as well. I did in fact have Cystic Fibrosis. I cannot exactly explain to you what I felt at the moment of my diagnosis. A bit of relief to have an answer after so many years of searching for answers, but also fear. I was scared of what my prognosis may be. Everyone around me was stunned. My family had a hard time believing it, some doctors even had a hard time with the diagnosis. Not to mention, that 6 months after my diagnosis, both my children were diagnosed with CF as well. And let me tell you, this momma knew all along that whatever was plaguing me, my children were showing symptoms of as well. It just never occurred to me it was a life-threatening disease that has no cure. Before I was diagnosed with Cystic Fibrosis, CF was my nightmare. It was my mom’s nightmare. It was my husband’s nightmare. But NOW, it is NO longer my nightmare. It is my REALITY. And how can make what once was my nightmare, something positive in my life? How can I turn my pain into a blessing? 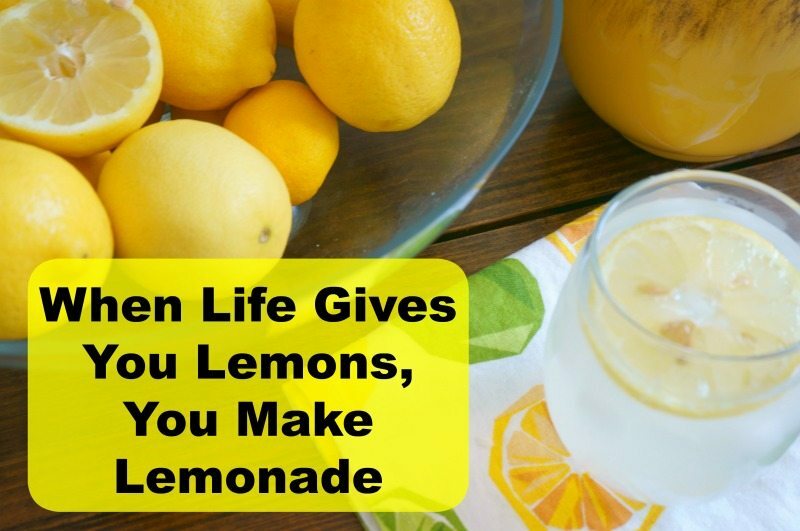 When life give you lemons, you make lemonade. It isn’t just about me telling my story and encouraging other CF families, or raising my children to take care of themselves and to be strong and courageous in spite of their disease—while that is all good and well, it is more than that. It is about empowering myself. I accept that this is a part of my life and my children’s life. I face Cystic Fibrosis head-on. That means, listening to my doctors, communicating with my doctors any changes in my health, taking my medications properly, doing treatments daily, exercising, and eating a healthy, balanced diet. I stay up to date about the latest treatments. 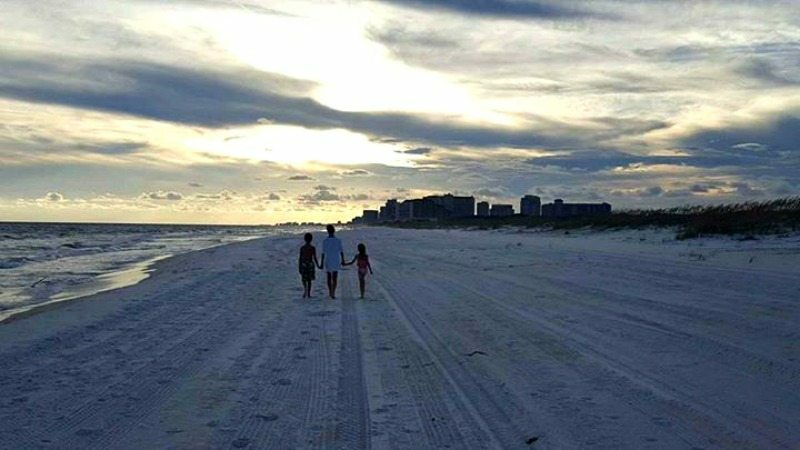 I walk hand in hand together with my children to battle this disease. To stand strong against it. To smile in spite of the pain. I don’t struggle to take my mediations. I want to live as long as I can. I don’t want to give CF any more power in my life than it already has. For me, every pill and treatment is a blessing because it is adding days to my life. And after living 30 years with daily bouts of pain and issues, I realize how much taking my medication and following my treatment plan has helped me. There are still hard days, but they are fewer and farther between. And for me, that is considered a blessing. You are such an inspiration!! I love your attitude and how you take such good care of yourself and your family. Thank you Liz, that means a lot! You are shining bright already my friend! I am really happy that you share your story! I love the healthy recipes you post and the fact that they really are healthy. My husband has a similar story! He had similar symptoms without lung disease. He was diagnosed with CF at the age of 34. He is now 42. He has chronic pancreatitis and nothing really can be done except keep him comfortable. No triggers we can find for it, just flares when it wants to. I pray for you and your family! Keep fighting and living! Oh my goodness Kat. It sounds like your husband I have a VERY similar story. I appreciate your prayers and will be praying for you as well. I would love to chat more sometime. I am also suffering from chronic pancreatitis. I have tried to write a reply and your page refreshed on me twice and I lost everything. I’ll just hurry up and say your mom was really loving and had the right idea by praying for her family! God is good and prayers do work! Oh Sue, thank you!! And so sorry my page was being difficult for you. I hope you have a wonderful day. And I agree, prayers DO work! I’m currently in the journey of trying to connect some dots about my health struggles! I have a daughter with CF and never knew of it in my family until that day in the docs office. Fast forward 7 years and hear I sit with pneumonia, chronic sinus infections, and GI issues to boot. They are considering exploring crms for me but I can’t get the fact that my weight has never been an issue for me! I’m happy to read your story-thank you for sharing! I hope you and your children are doing well! Oh Cass, my heart goes out to you and your daughter. I do know of several CRMS patients that weight was not a huge factor. I am praying you to have clear answers and to feel better. Keep me posted if you can! Kristin I also have a daughter with CF. The only thing I knew about it were 2 friends in High School that didn’t do well. Fast forward 30 years and I am blessed with a 4th daughter, this one having CF. She is going to be 20 years old and we have also faced CF head on. She takes her meds, does her treatments and is a strong healthy young woman. I’m glad I found your page on my search for chicken thigh recipes 🙂 You seem to have an attitude that is contagious!